Whether you’re looking to upgrade, refurbish or create your dream bathroom from scratch you have come to the right place. 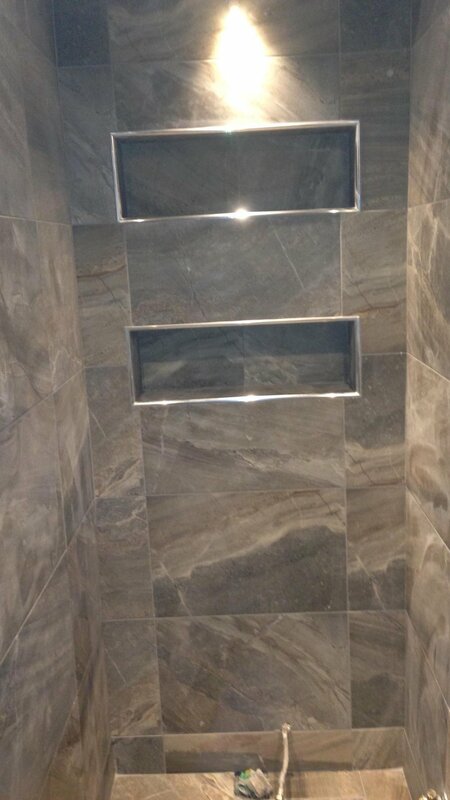 We offer a FREE quotation service, we’ll come and listen to what you’re looking for in your new bathroom and then we’ll provide you with a full detailed quote for the works. If you decide to proceed we will come back again to finalise the design and make sure that every little detail is taken care of. So if you’re thinking of updating your bathroom give us a call, we’d be delighted to help you in bringing your dream bathroom to life! Our dedicated team of expert bathroom fitters will be on hand to deliver and install your bathroom. 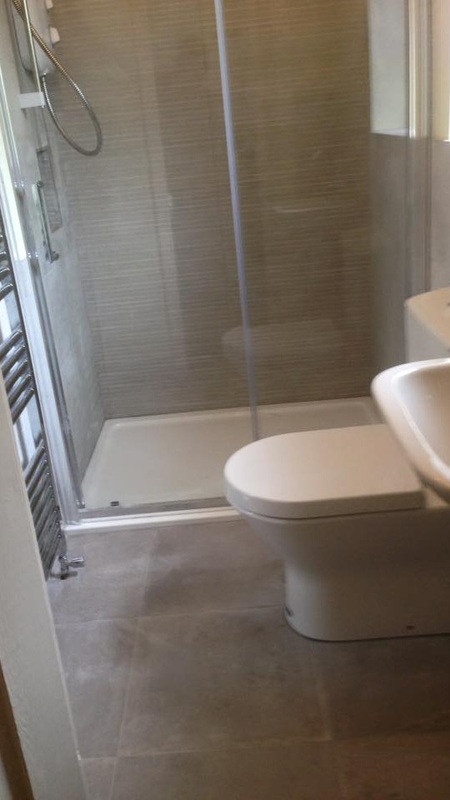 We can cater for any bathroom size, can comfortably carry out any job including simple sanitary ware changes to complete bathroom overhauls. We ensure that your finished bathroom gets a polished and professional finish that you would expect. 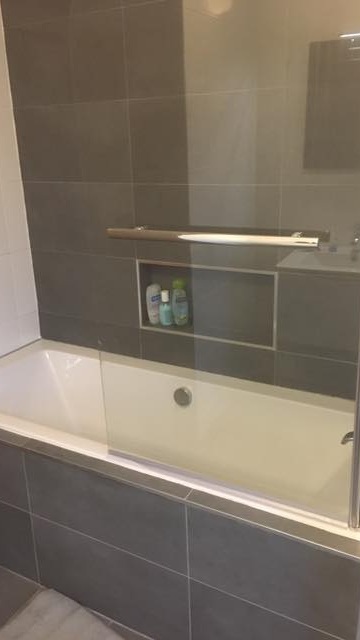 Electrical Work: Full wiring, including lighting, shaving sockets, heated towel rails, extractor fans, heated mirrors and other fittings as required. Tiling and Flooring: Tiling of walls and floors. Additionally we can supply and fit a wide range of flooring including specialist non slip and laminate flooring. Removal of your old bathroom: We’ll fully protect your home, remove your old bathroom and dispose of all materials and rubbish. Construction work: We will fully prepare the room, plaster the walls, and make any alterations to the room as required.